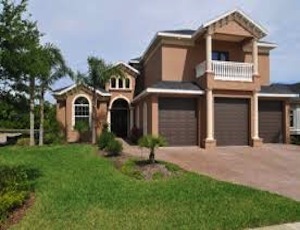 View Celebration FL real estate with Celebration FL homes for sales. 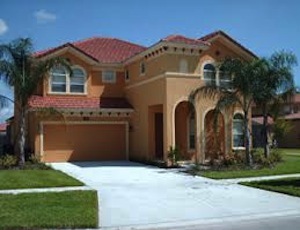 Celebration FL offers vacation homes near Disney and is a top Florida city for families. 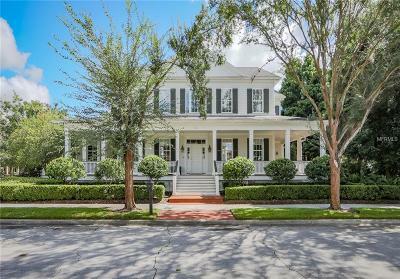 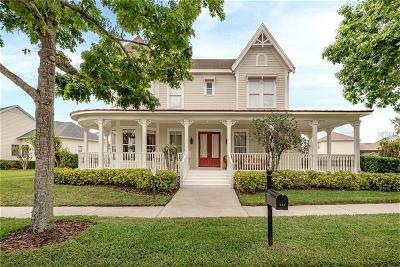 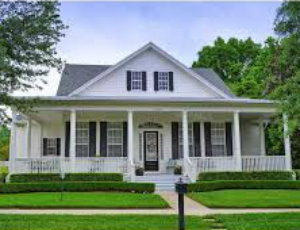 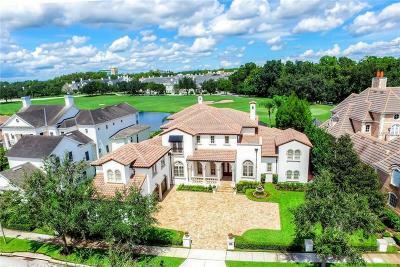 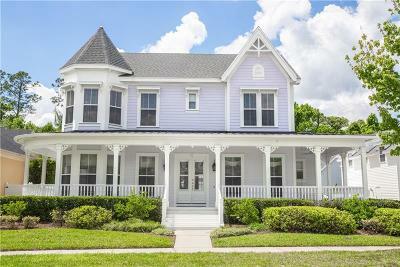 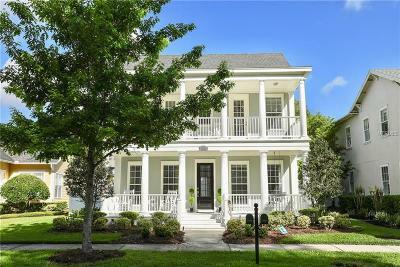 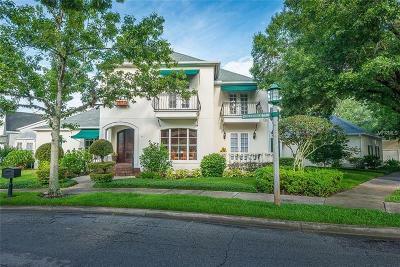 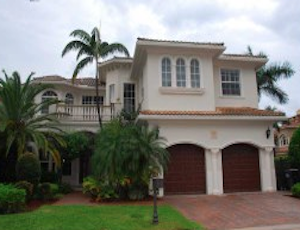 You will find a wide variety of homes, from bungalow homes, to garden homes, to cottage homes, to village homes and Celebration FL estate homes. 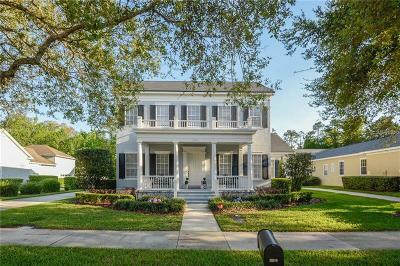 Contact Kim for more information on homes in Celebration FL or register to create your own searches and receive daily updates on new Celebration FL real estate listings. 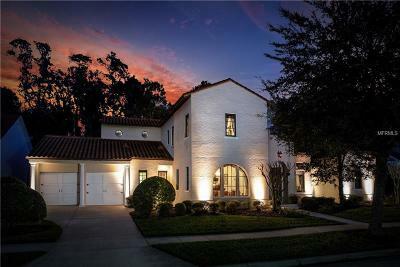 Want to add your home to the list as a Celebration FL home seller? 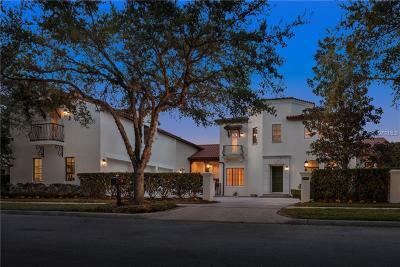 Call Kim at 407-808-9845 or complete our Free Market Analysis.